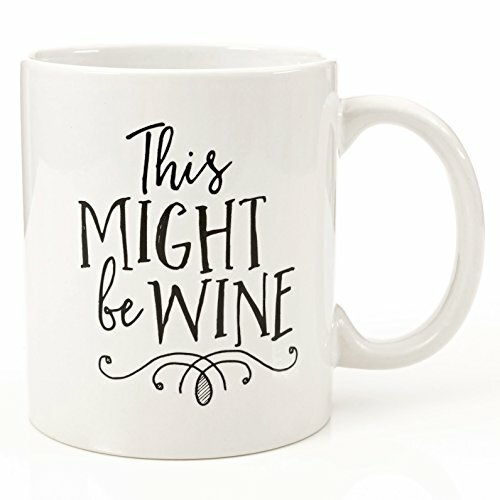 Might Be Wine Mug - Moar Stuff - You don't need it but you know you want it. 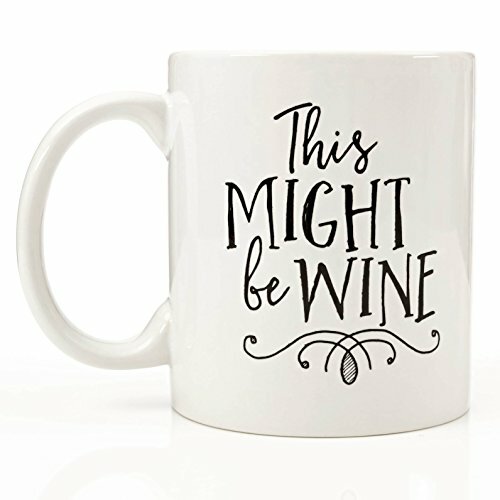 This Might Be Wine Mug is perfect for anyone who enjoys the finer things in life… Like coffee, and of course, wine! 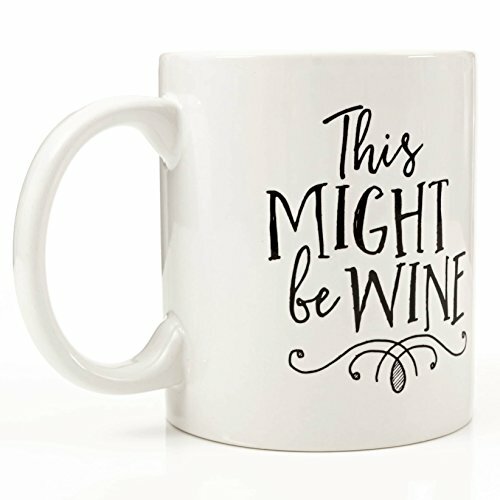 It’s a white, microwave/dishwasher safe 11oz mug with “This Might be Wine” printed on both sides so everyone can be in on the joke. It’s made of high-quality and durable ceramic so it can be with you on the go. 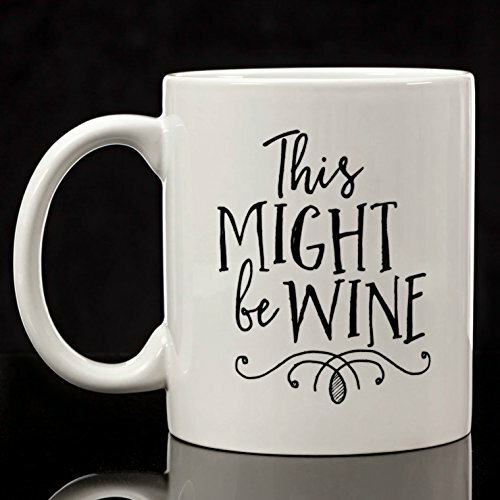 It also comes with a 100% satisfaction guarantee – if for any reason you are not completely satisfied with your mug, the maker will send a replacement or issue a refund, no questions asked! If only I could get that deal with bottles of wine I didn’t like. Oh, who am I kidding? I never met a bottle of wine I didn’t like. 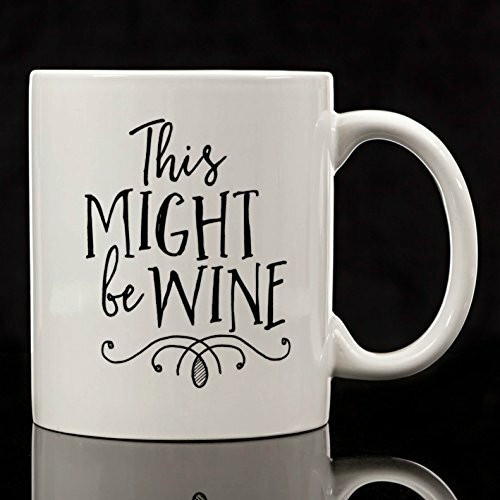 It makes a great gag gift! 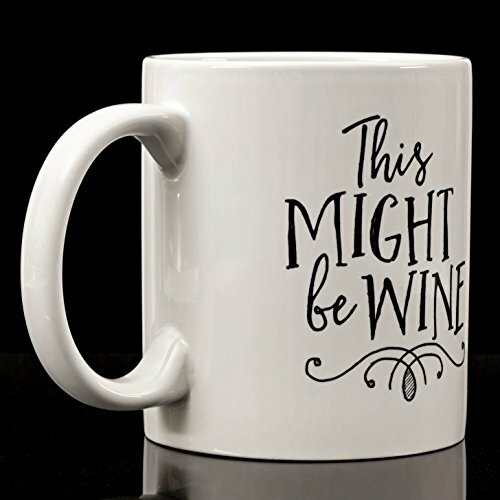 It’s also a great gift idea for a fellow wine lover. Dimensions: 4.8 x 3.2 x 3.8 inches. I recommend a nice tempranillo first thing in the morning to get your day started.